PrestaShop‘s retailers can directly access their own 3D Views and 3D models account on Cappasity through their shop’s back office. Embedded on an online store’s product pages, 3D images can be browsed from any screen regardless of a users’ device or platform. 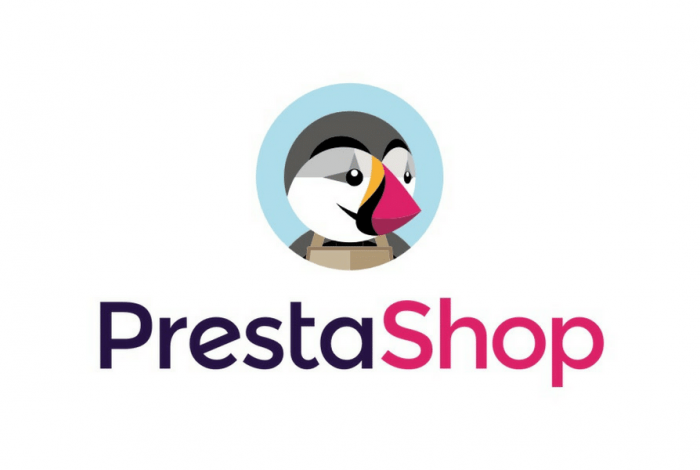 With the integration of Cappasity™ platform, more than 250,000 online retailers worldwide using PrestaShop software get an immediate ability to upload, manage and embed 3D images of their products.